Here is a tribute to the simple cooking of summer: when the livin’ is easy, cooking should be easy, too! This deliciously nourishing recipe, filled with heart-healthy, immune-boosting greens, is proof that you can eat inexpensively and well while pleasing your taste buds with seasonal goodness. 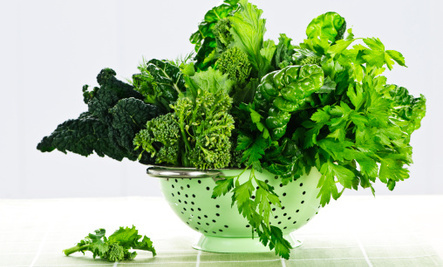 Find a Farmer’s Market and cook up a mess of fresh greens with gusto and ease! James, could you copy and paste the recipe you like, then send it to yourself in an email which you could print out. There may be better ways to do it but that's one I can manage. lovely ideas --very tasty no doubt can't wait to try them. I'll have to print these recipes out for further reference (The only problem is that printing 1 recipe takes loads of sheets as the comments end up getting printed too!